Not quite sure why this species has not been featured as a BOW until now, but what the hay. This is a typical color variation of C. africana, just a little outside its normal geographic range. Okay, nice find. 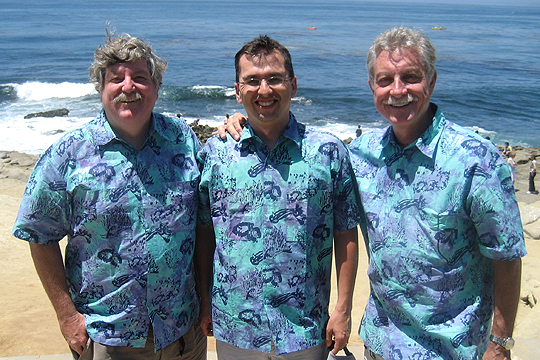 It matches the description of having a wide orange marginal band and three wide black longitudinal stripes, perfectly. 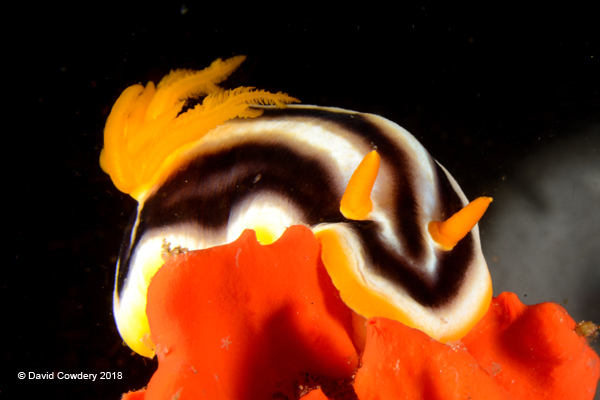 Some folks have confused this species with Chromodoris magnifica, (Courtesy of Bill Rudman's Sea Slug forum) but in the latter species the orange marginal band is inside of a thin white band. 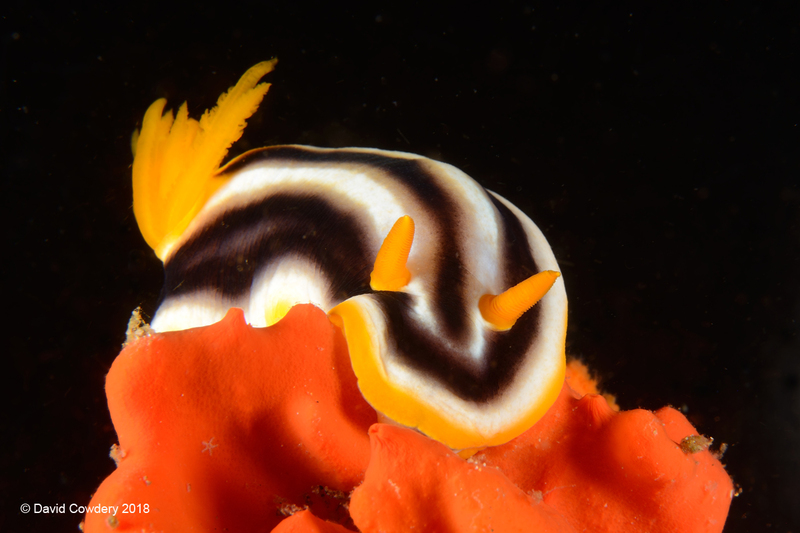 Like other Chromodoris species the egg ribbon is laid flat on its side to the substrate, not on edge. Wait until you see some of the new Chromodorids and their genetically identical morphs when the second edition of NSSI comes out next month. You are going to die. Thanks Dave for adding C. africana to our species list!